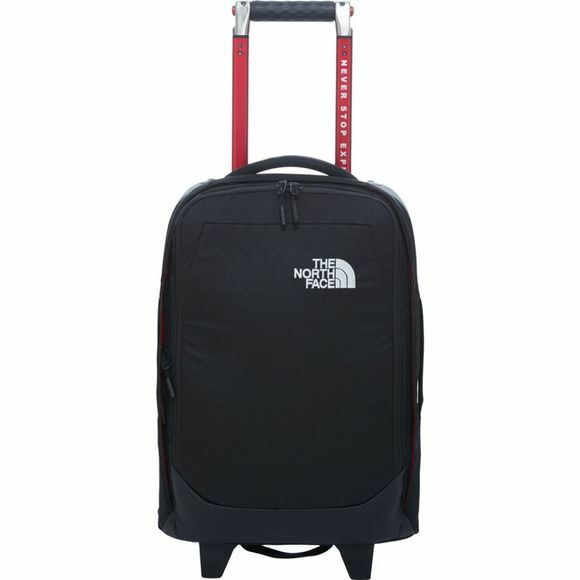 With a light and modern design, The North Face's Overhead Travel Bag is the perfect choice for short a trip – whether that's for business or pleasure. 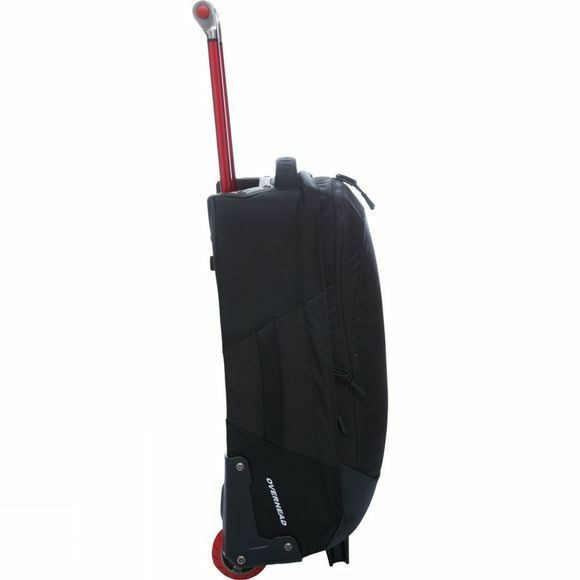 An inner laptop and table sleeve both ensure you stay connected from airport to hotel, while the perforated polycarbonate frame support keeps the bag light and agile, even when packed to capacity. For added durability, you'll find special coating at key wear areas.